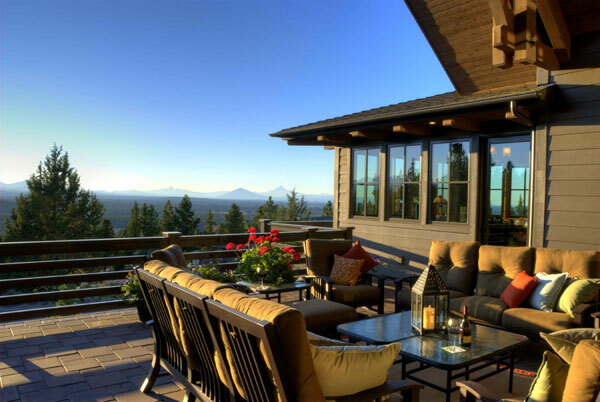 As dedicated custom home builders, Timberline Construction is a Bend, Oregon based company serving all of Central Oregon. With over 40 years of combined experience and nearly 200 homes in our portfolio, we have a reputation for building the highest quality homes. We invest extensive energy into our professional relationships with architects, designers, local trades, and suppliers, and making the construction process as smooth as possible for everyone involved. Our commitment to working as effective team members has been essential in the faithful execution of our clients’ and their architects’ design. In all our projects, we emphasize craftsmanship and livability coupled with the highest level of client satisfaction. We take great pride in building homes that meet our clients’ goals as well as being comfortable, sustainable, energy efficient, and healthy. Our company’s portfolio is bolstered by depth of knowledge and experience; James and Kristian have extensive and varied construction backgrounds and skills. James got his start in the late 1970’s in the San Francisco Bay area. Throughout the 1980’s and early 1990’s, James worked with several prominent architects including Mark Mack, whose designs were extremely innovative and modern. 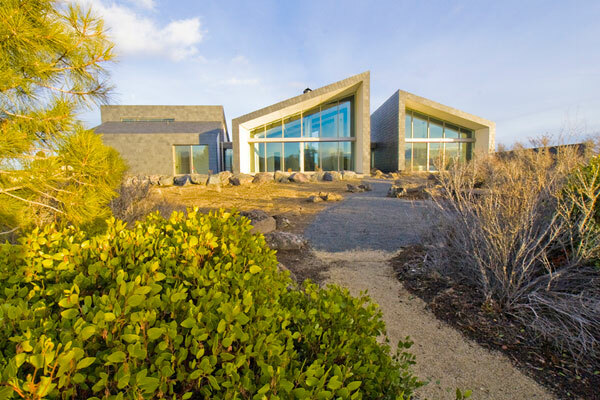 These projects pushed the style envelope, required knowledge of very unique materials, and often involved unique features such as drilled-pier and grade-beam foundations to accommodate the steep and rocky hillsides of the area. James’s expertise and high level of attention to detail influenced Mack’s 1993 decision to select James for the construction and installation of an exhibit of his work in the San Francisco Museum of Modern Art. 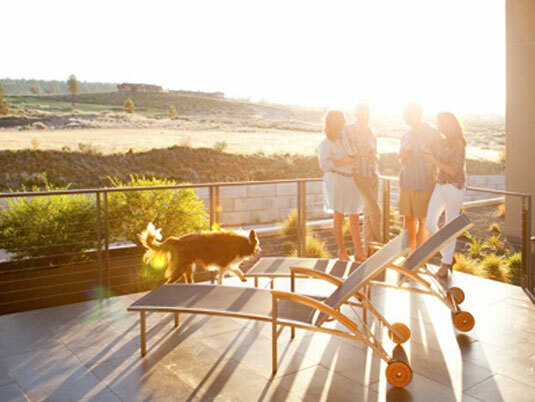 Relocating to Central Oregon in the mid 1990’s, James brought this experience to clients looking to build innovative and specialized home designs. Kristian Willman has been working in the construction industry in a variety of roles since the early 1990’s. As a previous owner of Affordable NW Roofing and later Timberline Construction (then a framing company), Kristian brings a deep understanding of structural systems to our company. He then went to work for a well established developer as a Project Manager and was responsible for overseeing multiple housing projects as well as land development throughout the Northwest. From this experience, Kristian became quite adept at managing multiple projects and problem solving in order to keep each project on schedule and within budget. 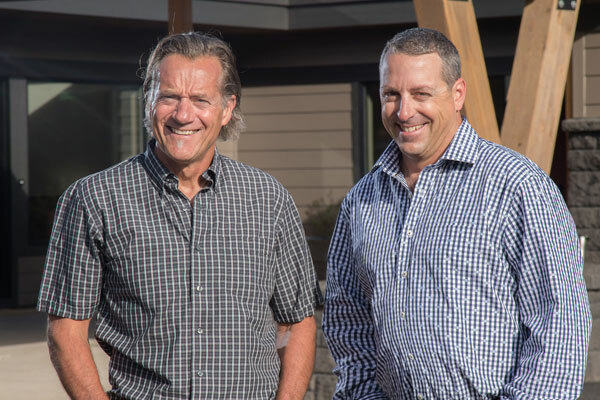 Together, Kristian and James, offer our clients broad and layered experience that encompasses the many facets of home building. James’s and Kristian’s knowledge is paired with established, positive and productive relationships with local design and trade professionals. Timberline Construction believes communication is a cornerstone for productive and positive client relationships. While we understand craftsmanship and livability are paramount to the sound construction of any house, we feel communication is perhaps the most significant factor in achieving this. Moreover, we know that listening to our clients and understanding their specific intentions and wishes results in a home that will bring years of satisfaction. We stand behind the quality and durability of every project we take part in and know that our clients’ homes, and especially their satisfaction, will stand the test of time. Meeting our clients’ goals also includes using environmentally sustainable building practices from start to finish. Initial product selections and material orders are carefully calculated to reduce waste. We have designed a recycling system that is implemented as soon as each project is started and we hold all sub-contractors accountable for participating in the recycling system. In addition to recycling efforts, we also ask our subcontractors to seek out and share with us new products or installation methods that are developing in their areas of expertise.